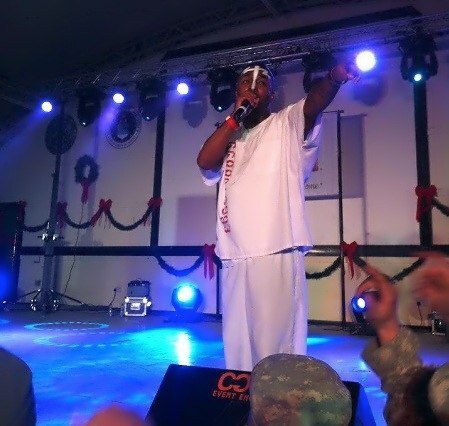 A resident of Strangeland ever since first hearing “This Ring” while he was in high school, CPL Massong was in for a pleasant surprise when Tech N9ne showed up at Camp Beuhring for one of the stops on his USO show roster. 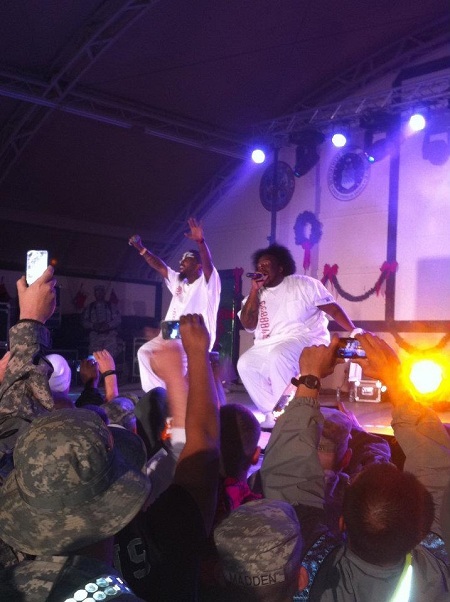 Even more of a surprise was that the CPL wasn’t aware Tech was even there. 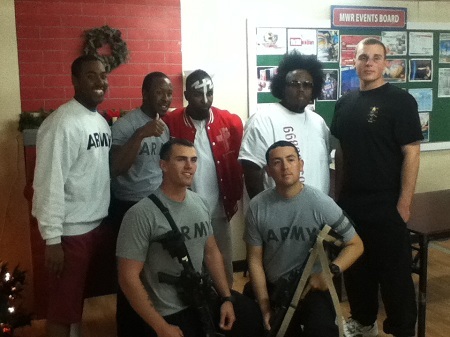 A special thank you CPL Jeff Massong for both this interview and everything you do, Godspeed! Leave your well wishes for Corporeal Jeff Massong in the comments section below!